Metal ground spike with rotating spigot. 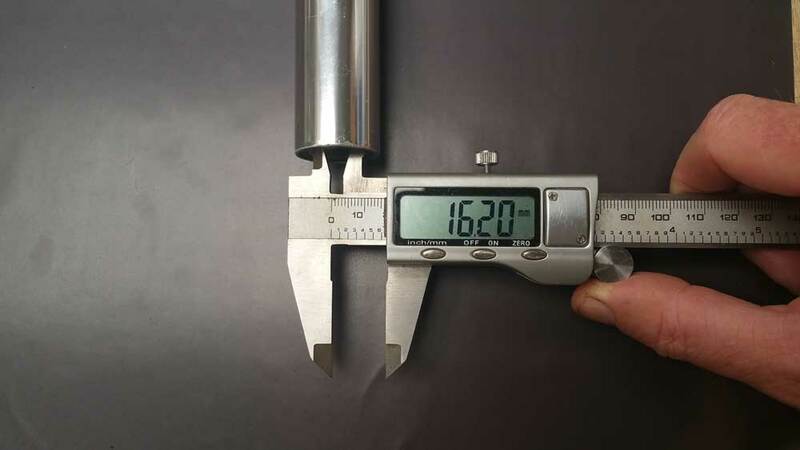 Your existing flag poles inner diameter is 16.2mm - otherwise there will be a compatibility problem. 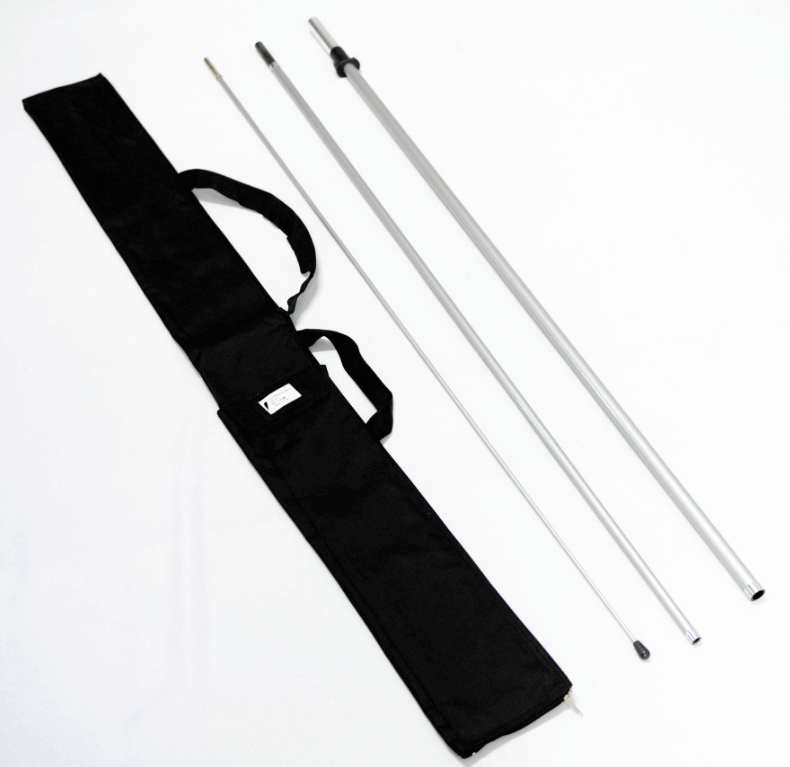 and that your existing flag pole is the 100% silver fibreglass pole system. Click the button below to add the Metal Ground Spike Base to your wish list.